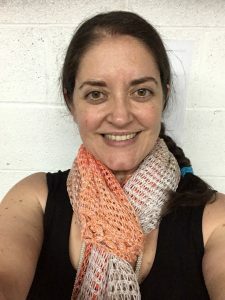 Do you write patterns for hats? Scarves? Cowls? Wristers? Mittens? Purses? Socks? Have you hesitated getting these tech edited because you didn’t think it was worth the cost? Take advantage of this great opportunity to verify your patterns are completely error free! Right now you can purchase a block of tech edit time for each of your accessory patterns. Each time block is only $10. 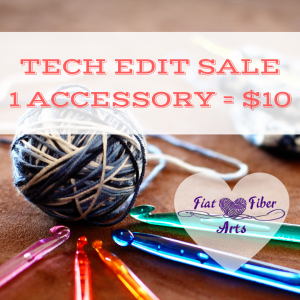 For each $10 purchase, you can send me one accessory pattern to be edited*. 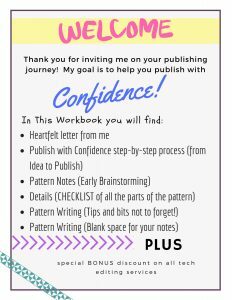 This is your opportunity to save up and pre-purchase for patterns you plan to write in the future. How can you use this?? Example: If you plan to publish 5 accessories next year, then change the quantity to 5. The sale has ended for 2018. Please look to “how to hire Emily” tab for more information on pricing services. *Exclusions: patterns involving Mandalas or highly complex color work that is not depicted in a chart cannot be included in this special. Please contact me about my standard $25/hour rate. **Current Clients: If you currently have a balance of bulk tech edit time, I will use the remaining bulk time for your patterns. After your bulk time has expired, I will use one Accessory TE purchase per accessory pattern. My pricing structure will need to change for 2019. Bulk Tech Edit time will only be available as a special sale price at certain times in the year. Otherwise, all edits will be billed at the $25/hour rate with a minimum of 1 hour. If your patterns are often short and you don’t feel it’s worth $25, then this is the opportunity for you to save money. Have you been considering starting your own blog or upgrading to paid hosting? Click my affiliate banner here to take advantage of SiteGround’s amazing Cyber Monday deal!